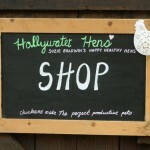 The new Hollywater Hens Shop is now open at our smallholding near Bordon in Hampshire. 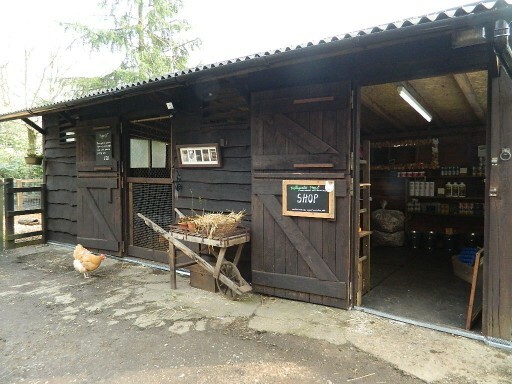 The shop is fully stocked with a good range of poultry related items that we have tried and tested – from chicken coops and runs, to feeders, drinkers, wormer, tonic and bedding. We only sell products that are practical, and in our experience, work. (We have also managed to source pretty and practical, which I love). We also sell gifts and artwork. 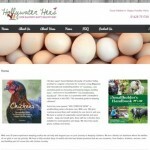 If you need any help or advice come and visit; we can offer ideas for your individual requirements. 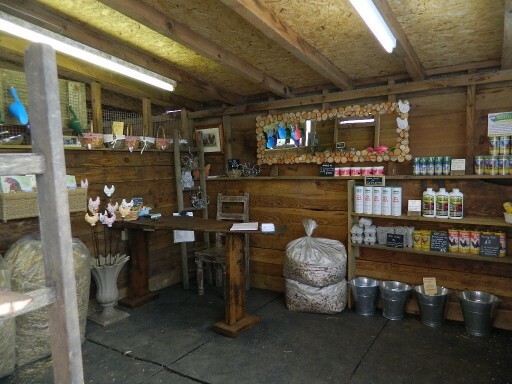 We stock everything that you need to start your new venture, so come and take a look – we only stock products that work and that we use ourselves. 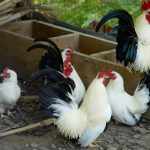 A cockerel’s courtship dance, when they make chattering noises and drop food, is called ‘tidbitting’?